Water is considered potable when its TDS is below 500 mg/l. When we talk about RO reject water which has a TDS of about 3000 to 60000 mg/l and brackish water has a TDS between 1000 mg/l and 25000 mg/l. Rajasthan Pollution Control Board has given notice to all industries in Rajasthan that who has RO treatment plant they should have Zero Liquid Discharge (ZLD) system for handling RO reject water in plant. We have received requirements from Jaipur, Bhiwadi, Pali, Balotara, Bhilwara, Ajmer and other cities of Rajasthan for establishing Zero Liquid Discharge (ZLD) system due to they served for a notice to establish this unit. Since it was not compulsory before to have ZLD system in plant but now it became mandatory for all. It was costlier system for any industry also was a reason to not adopt this system frequently here. Water Science, water management and water technology has to play a dominant role in designing our social and industrial structure for tomorrow. Suitable concepts and solutions in water technology are based on different parameters which is treated by several solutions. 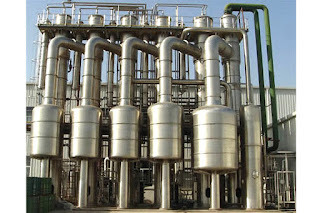 Multi Effect Evaporator (MEE) is one of the cost effective solution for ZLD system. Most of the medium scale industries related to Metal, Textile, Chemical, Pharma, Food & Dairy can adopt MEE system in their factory. It cost between 20 paisa and 40 paisa per liter in adequate condition for a plant. All other technologies are expansive and not reliable for long time. 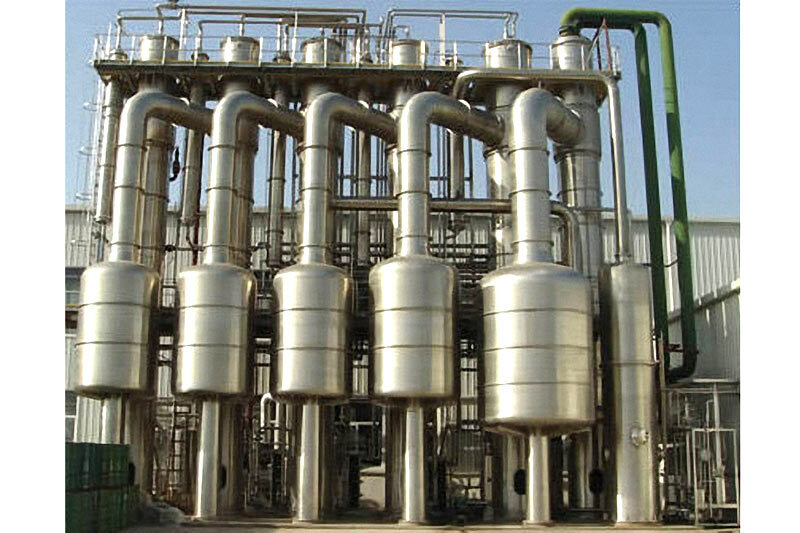 By selection of temperature feed balancing in designing the plant can achieve the highest efficiency of 95% of treated water out of this plant. Finally, for ZLD processes, it must be noted that it is often challenging to achieve standards, but innovative combinations of existing technologies make it possible to reach the targeted goal.